MySupport is your personal online assistant and a fast, easy way to order original spare parts for current and older components and series. Our competent, highly committed team is also available for you every day. 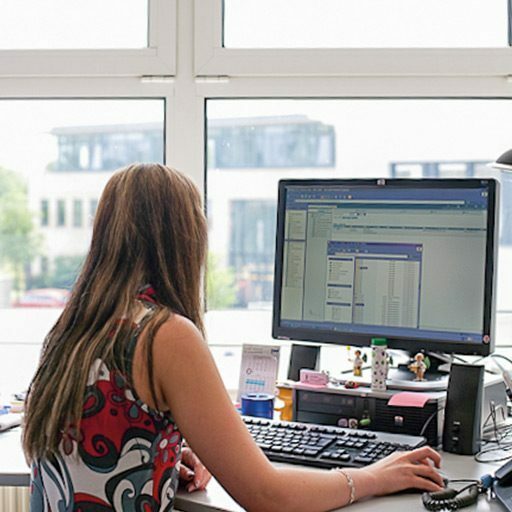 Our utmost goal is to find a tailored, straightforward solution together. Your inquiries will be processed within 48 hours and our team will keep you updated on the current status. 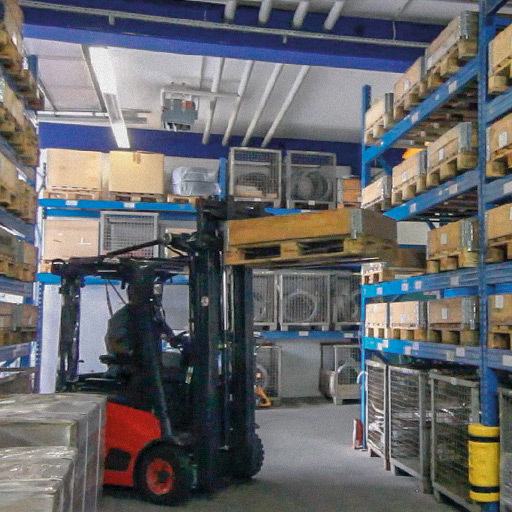 We send our spare parts exclusively through selected carriers so they arrive safely, reliably and on time. We are only satisfied when our clients are as well. 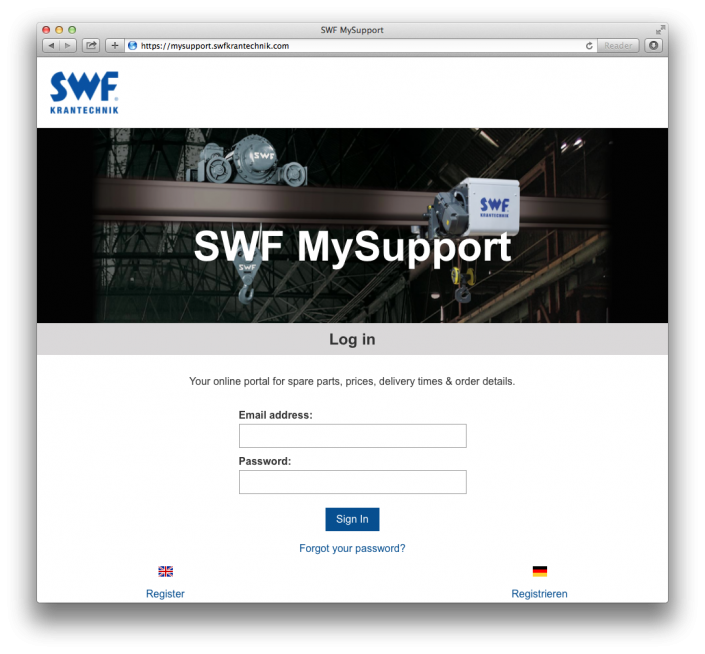 Authorized SWF dealers place their order through SWF MySupport, the personal assistant for spare parts or complete their request for spare parts online. 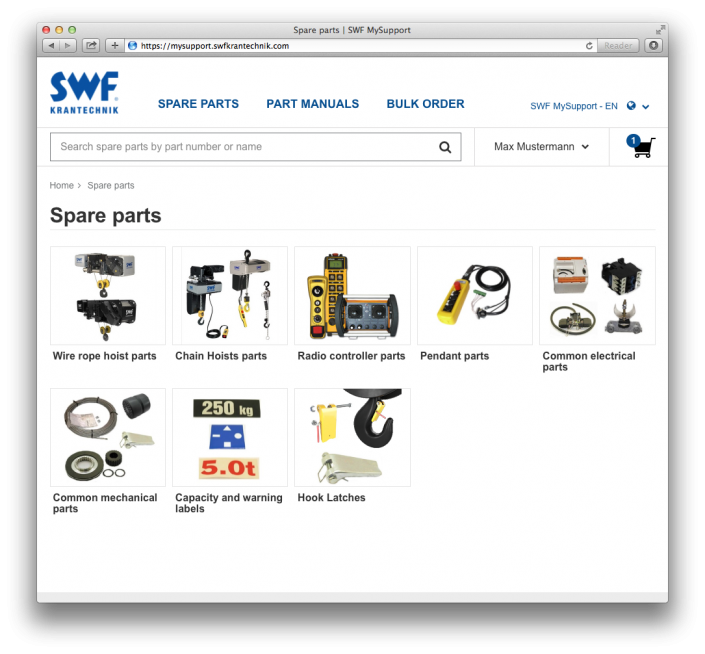 Online portal for authorized SWF dealers for spare parts, prices, delivery times and order details.